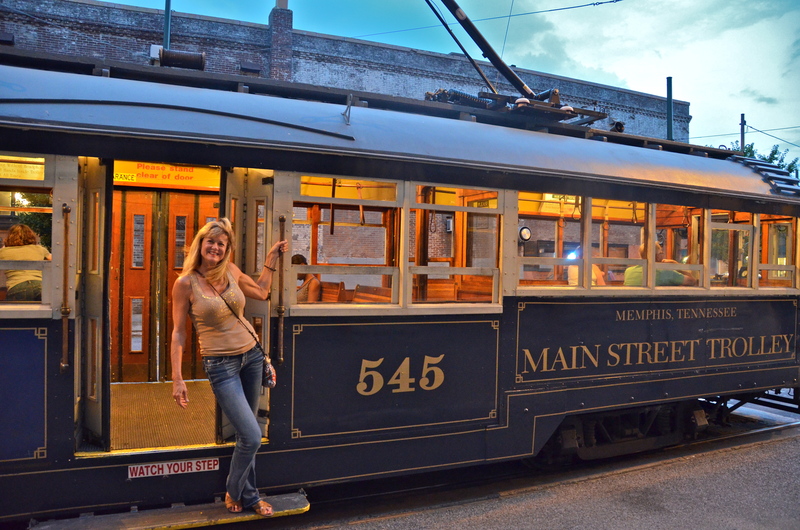 Riding the Main Street Trolley is a fun and inexpensive way to view some of the historical, interesting and pretty sites in Memphis, Tennessee. You need exact change and it’s only $1.00. Road trips are fun! 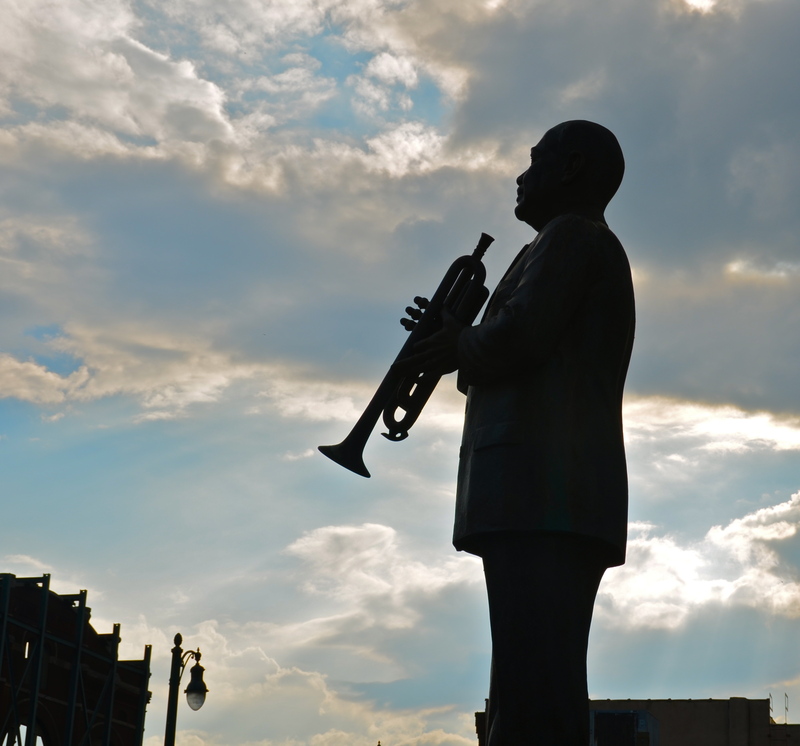 My recent trip to Memphis took about eight hours from Cincinnati and I was equipped with my I-Pod filled with lots of new music, my camera, my sense of adventure, and my imagination. 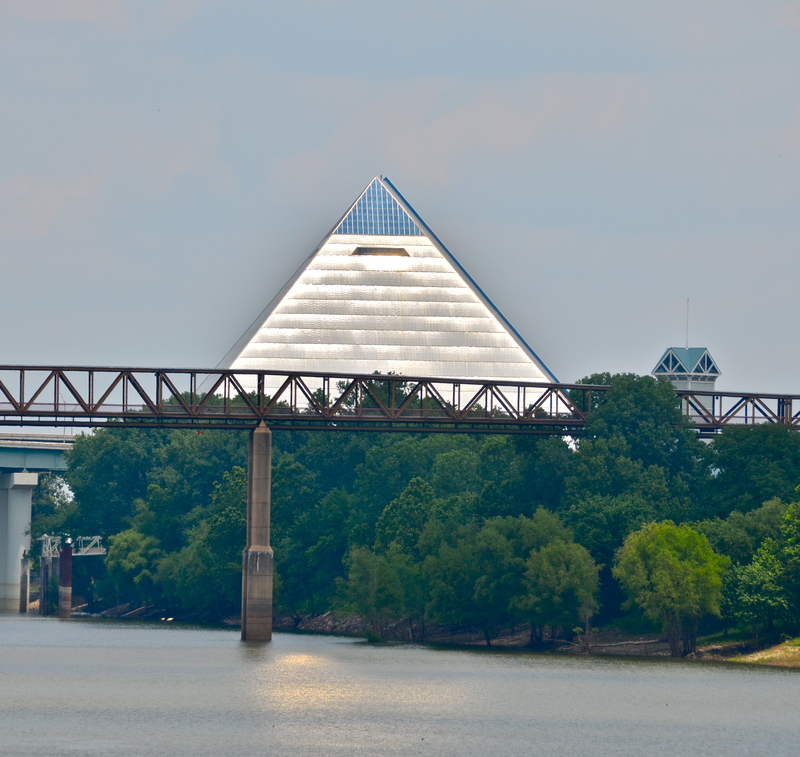 While in Memphis, Tennessee recently, I enjoyed playing with the Selective Color function on my new Nikon D5100 camera. I had only used the function once before and didn’t have the manual with me while my friend Cindy and I were walking around. After 15 minutes of determined concentration, I figured it out. 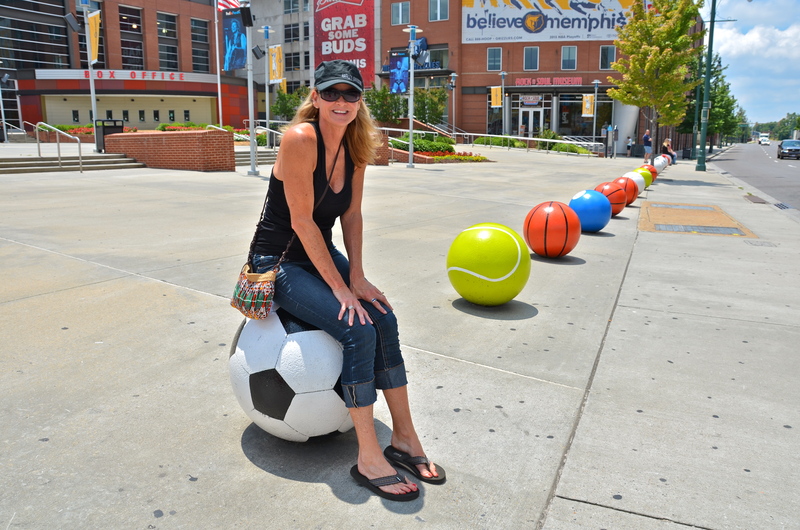 Beale Street in Memphis is a pedestrian only street with bars, restaurants and shops that runs about two blocks. 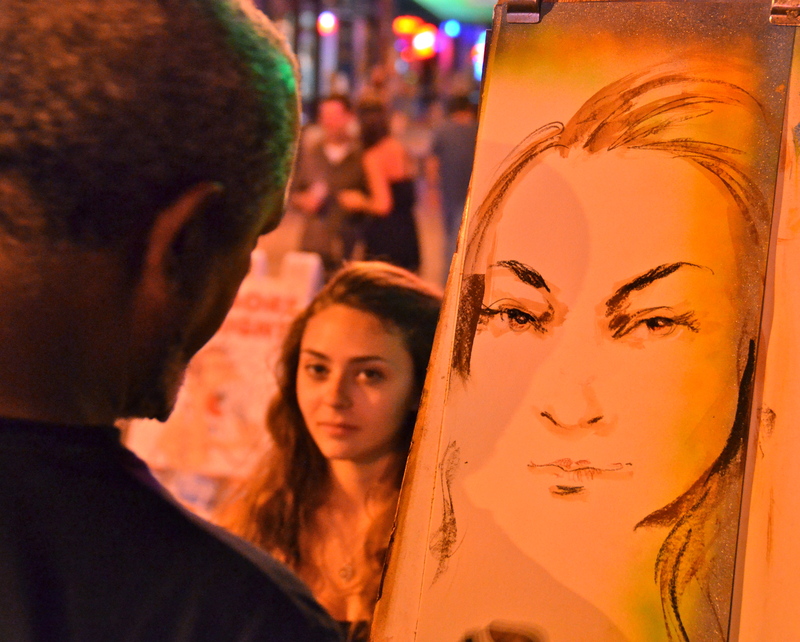 Monday evening, Cindy and I stopped to talk to this street artist. We were asking his opinion on the best places to eat and he tried to persuade us to have our “reality” caricature done by him in about ten minutes. I explained that I’m not into buying more “things” for my house because I prefer to collect experiences rather than things. When I first took this photo of a small section of a fountain, I wasn’t sure how it would turn out because of the dim lighting, but I loved the outcome. I am always fascinated with the concept that art is all around us…if we open our eyes!